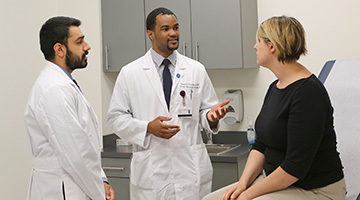 The three-year, fully-accredited, internal medicine residency program within the Department of Medicine at Northwestern University Feinberg School of Medicine provides doctors with the environment and skills to excel in patient care, research and leadership roles. Innovation, enthusiasm and collegiality are what really make our program stand out. Find out more by reading messages from our program's leaders. Get to know the people and events related to the program and apply. Get a detailed overview of our program and curriculum. 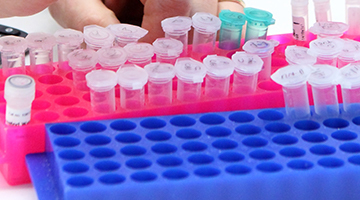 Learn about our program to prepare individuals for careers in biomedical research. 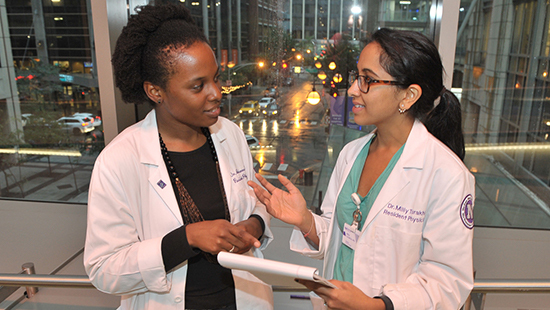 McGaw Medical Center for Northwestern University is an Illinois not-for-profit corporation that sponsors, administers and supports graduate medical education. 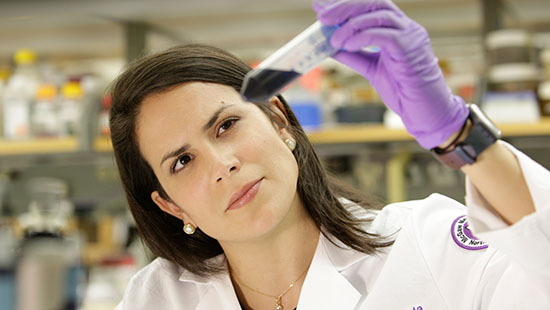 It is the administrative link to Northwestern University Feinberg School of Medicine and the hospitals that make up the training consortium. For more information on resident policies, procedures, benefits and more, go to the McGaw website.